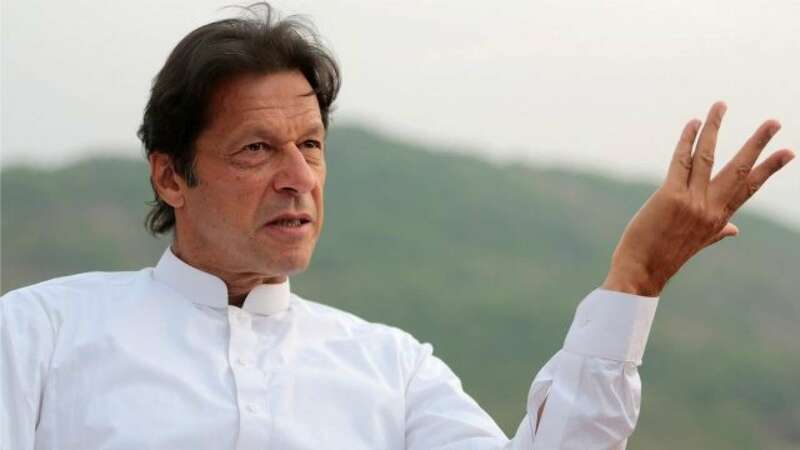 Srinagar: After a Hindu temple was vandalised in Pakistan’s Sindh province by miscreants Prime Minister Imran Khan has ordered swift and decisive action against the perpetrators terming the incident against the “teaching of Holy Qura’an”. Khan Tuesday night took to Twitter to call upon the provincial authorities to take swift action against the culprits. “The govt of Sindh must take swift and decisive action against the perpetrators. This is against the teachings of the Quran,” Khan said. The community has approached the police to register a case against unidentified persons. “There was no caretaker at the temple because the community felt that it was safe enough, since it was surrounded by their houses,” reports said.